Cocktails at Couples Resorts are not only delicious, but they help to give you a flavour of Jamaica. 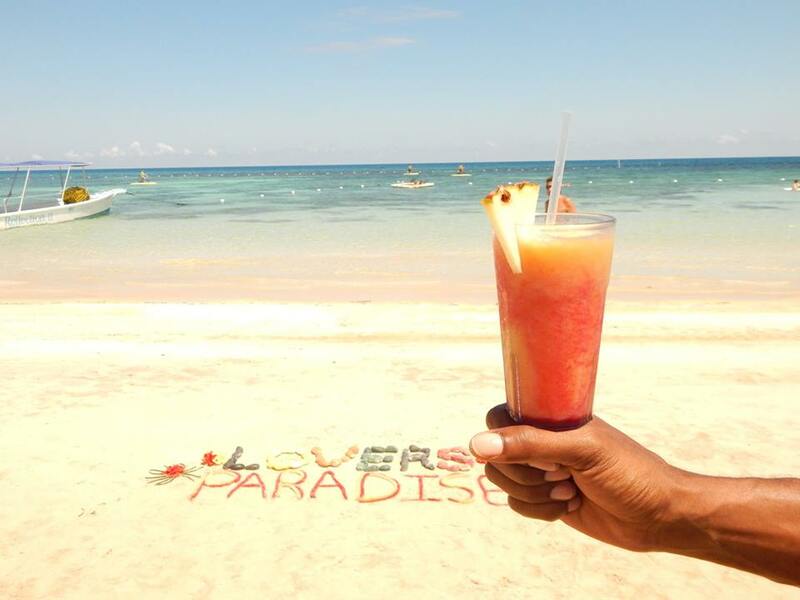 Guest can sample homemade Jamaican cocktails and enjoy an aerial view of the Islands and beach. The bartenders love to put a smile on your face with their colourful, fruity and extravagant cocktails. Whether it’s on a beach drinking a Martini, or at a restaurant, or a bar overlooking Jamaica’s stunning landscape, we believe a good getaway can be made great with a cocktail (or two). To choose the best cocktail for you we have compiled a list of the top 5 summer cocktail recipes at Couples Resorts. Jamaica is famous for its dark rum and the Rum Runner is the perfect cocktail to try it. Made with lime Juice, strawberry syrup, orange juice, pineapple juice, dark rum, white rum, blackberry brandy and dash bitters, it is nothing less than perfection! This Martini is absolutely divine. The mixture includes Coconut Vodka, peach schnapps, a dash of pineapple juice and a splash of lime juice. Go for the healthier option with the famous Tropical Fruit Punch in the Wellness Bar at Couples Swept Away –Negril. This non-alcoholic cocktail includes pineapple juice, orange juice, mango juice, apple juice and strawberry syrup. This cocktail is very refreshing and subtle. Try this as a lunchtime treat, or just before dinner while sitting on the terrace overlooking the romantic garden and sea. Fancy a ‘Peach on the Beach’? This yummy cocktail contains mango mix, peach schnapps, coconut rum and grenadine at the base of the cup. With Beach Bar Flag Service, you can lounge on the beach and have the bar staff bring this mouth-watering cocktail over to you! Packed full of tasty ingredients The Vacation Cocktail is a favourite among visitors. This cocktail comprises of Appleton genesis, Appleton special, Coruba Dark (spiced rum), mango puree, cranberry juice, orange juice, lime juice, simple syrup, chopped ginger, with some Coruba Dark (floated) and garnished with pineapple and ginger. Have you enjoyed one of these top 5 summer cocktails recipes at Couples Resorts? Tweet us at @CouplesUK and let us know your favourite!